To describe China succinctly is not to do it justice. The culture, history, and geography are so diverse that it requires first-hand exposure to even begin to understand. 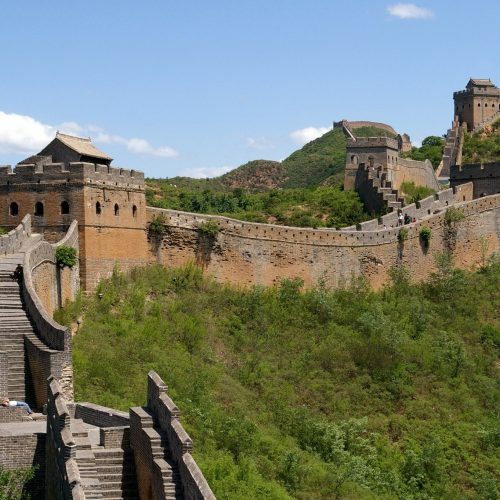 From the spectacular modern marvel city of Shanghai to the ancient capital city of Xi’an, from the terracotta warriors of emperor Qin Shi Huang to the dessert temples of Dunhuang, from the breath-taking Great Wall in the north to the karst mountains of the south, China has something for everyone. We are here to help you hone in on specific places and activities for your trip and then begin a journey of a lifetime. Dunuang is an oasis in the middle of the Gobi desert in the Gansu province. Historically serving as a vital stop on the silk route, the magnitude of what was housed in the cave temples here was not realized until the early twentieth century. Excavation of manuscripts dating back to as early as the seventh century continue to emerge until today. The majestic Crescent lake, sitting on the outskirts of town, inevitably conjures up images of camel trains arriving from distant lands. 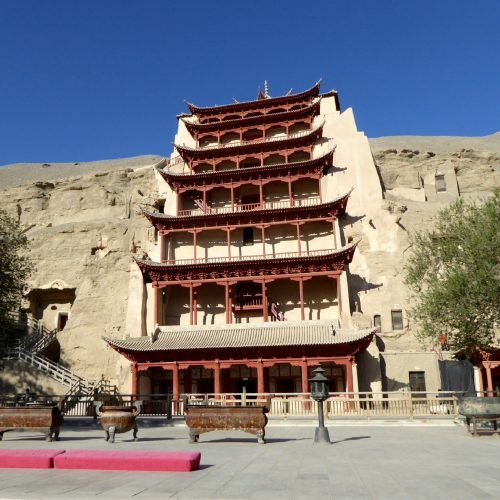 Dunhuang is truly a place of magic and mystery. Chinese religious traditions have a rich history and it is often embedded within the ecology of this dynamic country. 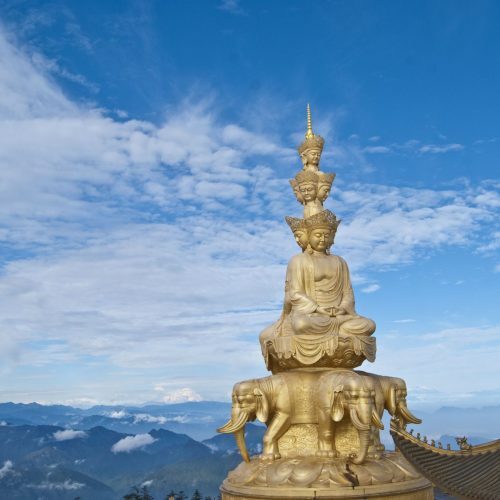 For example, the four Buddhist holy mountains have served as centers for the tradition for centuries, each one representing a particular characteristic that Buddhist practitioners aim to cultivate. These mountains can be hiked or driven, visited individually or as a group, and each one has a unique landscape and feel. 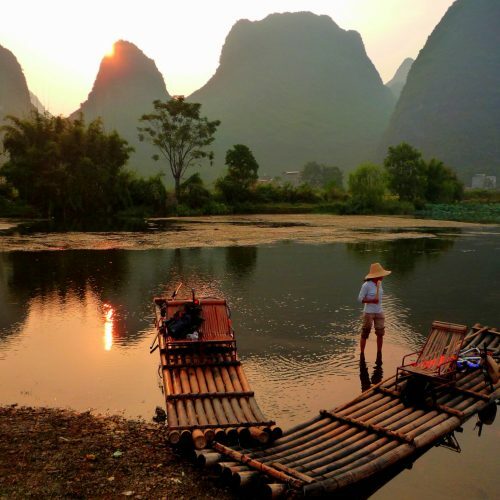 The Yulong River weaves through the famous karst mountains of southeastern China, untouched by motorized boats. In turn, floating on a bamboo raft provides tranquil opportunities to soak in the surroundings. Yangshao is a sleepy village on the banks of the river and is a great place to wander around the markets, shop for local crafts, eat delicious food from a broad range of cuisines, and relax in one of the quaint hotels. Yes, the Great Wall is visited by millions of people a year. Yes, it seems like a tourist trap (and in many ways it is). The catch, however, is that 1) it is truly a monument to ancient China's magnitude and 2) there are plenty of sections well off the beaten path where you can camp and visit in a more leisurely pace. Don't let the notoriety of this place deter you, it is worth a visit. Serving as China's primary financial hub, Shanghai stands at the cutting edge of technology, architecture, and economics. 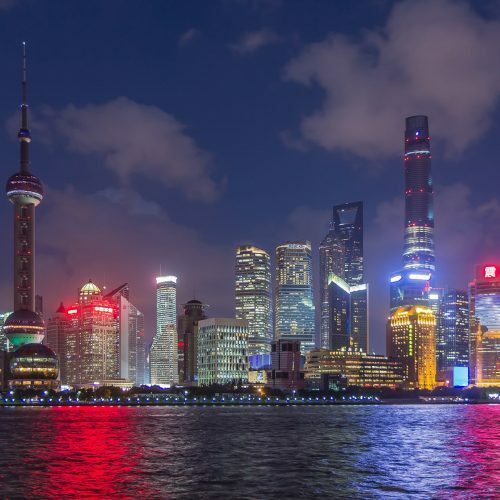 Throughout history, it has welcomed international traders, religious missionaries, political envoys, making it a land of cultural fusion with delicious food, bustling markets, and wonderful museums, Shanghai is a must see. Choosing a single natural wonder in China is tremendously difficult. But, the Huangguoshu Waterfall is well deserving of this honor. 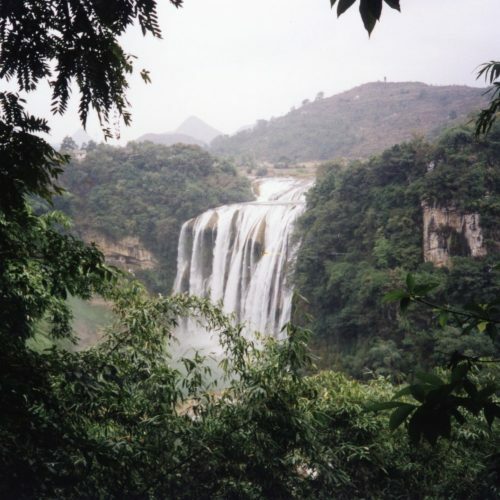 Located in the Guizhou province of southwestern China, the waterfall is spectacular in every way. In addition, the Bouyei people who live in this region are equally dynamic and by visiting, you can learn about their customs and bring attention to an often overlooked group.